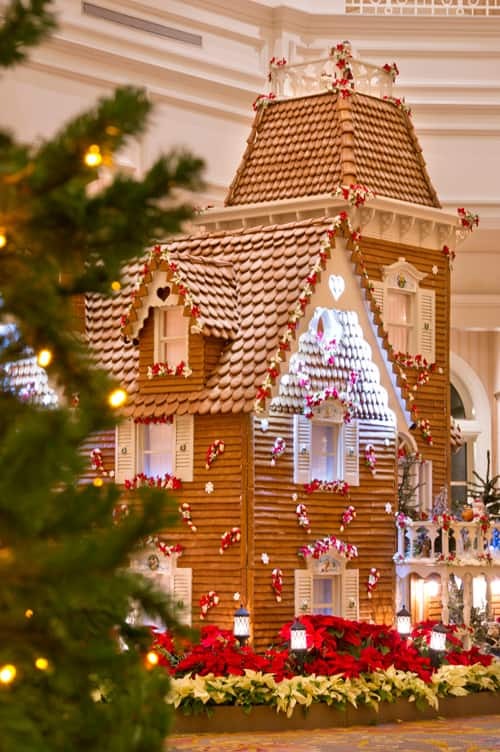 Starting Nov. 16, the biggest creation is the life-size gingerbread house in the lobby of Disney’s Grand Floridian Resort & Spa, made with a classic gingerbread recipe from Austria. And every day except Sunday there are gingerbread house decorating demonstrations in the lobby (and a gingerbread house collectible pin featuring “Alice in Wonderland“). This gargantuan creations is 16 feet high and uses 1,050 pounds of honey, 800 pounds of flour – and it takes more than 400 hours just to bake the gingerbread! The American Adventure pavilion at Epcot is an intricate re-creation of the United States Capitol Building debuting Nov. 25 – and, new this year, the Lincoln Memorial joins the vignette. Look for five Hidden Mickeys in the 50 pounds of gingerbread and 20 pounds of icing. New at Disney’s BoardWalk Resort is the “Gingerbread Academy” that lets guests build gingerbread houses to take home, along with complimentary hot chocolate and apple cider for sipping. 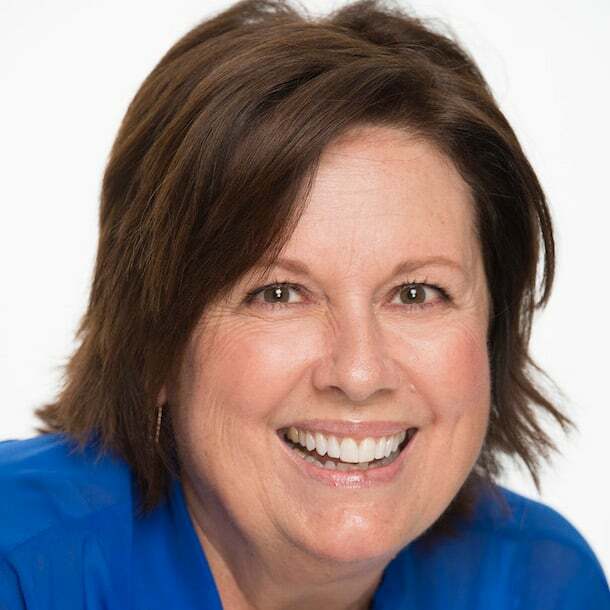 Cost is $125 for up to four guests. If you prefer to decorate a gingerbread cookie, cost is $8.95 per ornament, with proceeds to benefit Give Kids the World. And a chance to work with one of the pastry chefs to create holiday cupcakes is $10.95 per person. Make sure to walk through the lobby to take in the beauty – and delicious scent of gingerbread houses decorated by the pastry chefs of Disney’s BoardWalk Resort. A 3-foot-long African-inspired Marketplace graces the lobby starting Nov. 23 at Tusker House Restaurant in Disney’s Animal Kingdom Park, a creation made with 23 pounds of flour, 8 pounds of honey, 25 pounds of dark chocolate and 5 pounds of white chocolate, just for starters. 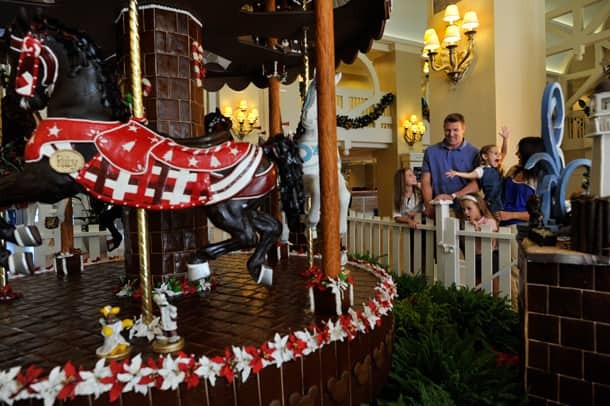 The Holiday Carousel is back at Disney’s Yacht & Beach Club Resorts in the “Beach-side” lobby. Again this year, the team of chefs has crafted a life-size spinning carousel with 36 pounds of honey, 96 pounds of flour, 100 pounds of icing and more. Look for 17 Hidden Mickeys. The limited-edition collectible pin features Minnie Mouse and the carousel, and there’s also a Disney’s Beach Club Resort holiday pin featuring Donald Duck. Over on the Yacht side, check out the Holiday Village with Miniature Train surrounded by rock candy mountains. The Alice in Wonderland pin is not available on Sundays? The pin at Beach Club features Minnie Mouse, not Donald. So disappointing finding that out after making a trip there. Went to the Boardwalk yesterday ready to decorate cupcakes and cookies. Asked cast members where it was and they looked it up and said it didn’t start until December 2nd. Can you buy gingerbread on line?? When is the last day to see the gingerbread houses? Are there limited edition pins this year to celebrate the gingerbread house displays? Once the festivities are done, how is the gingerbread reused or recycled? Do some of the animals at Animal Kingdom get a special treat? Do plants get ground-up gingerbread as fertilizer or mulch? 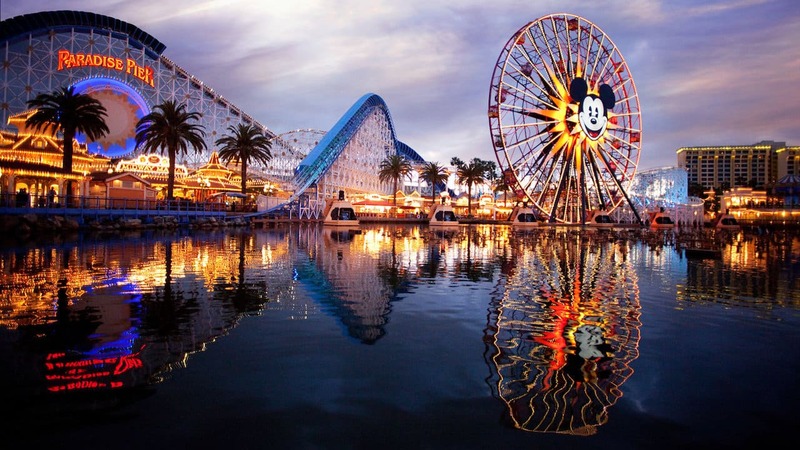 Disney is so good at sustainable practices, I bet this would make a good post-holiday story. 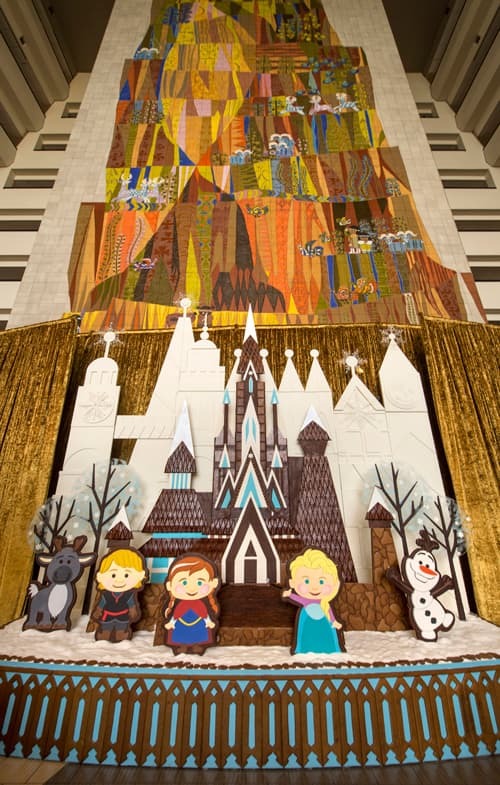 Do you have more information about the Gingerbread decorating experiences at BoardWalk? do you have to reserve those in advance? Very excited about the new opportunities, particularly working with a pastry chef, at Boardwalk. Only 12 days to go!